Video games for stroke patients can actually help boost stroke rehabilitation. Although it might just seem like a distraction, video games can engage the brain and promote healing. Below, you’ll learn how video games help stroke patients and which ones are the best. According to Heidi Moawad, MD, video games that require specific thinking or muscle skills can help stimulate new connections between different parts of the brain. This phenomenon is known as brain plasticity, or neuroplasticity, and it allows your brain to adapt and recover after stroke. Video games are useful during stroke recovery if they are productive, meaning that they require creative thinking, problem solving, or movement. Want to make it even more effective? Choose something that allows you to gradually increase difficulty levels so that you can constantly work on improving your skills. Video games that exercise cognitive skills can help improve critical thinking after stroke. Our favorite is Brain Age, a Wii game full of brain boosting activities that you can do by yourself or with friends. 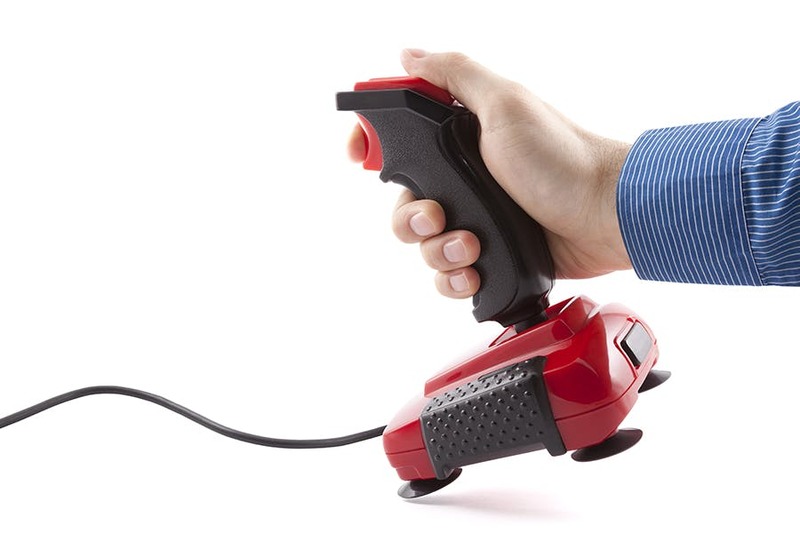 Any video games made for Wii can be helpful for stroke patients! It requires hand-eye coordination, which can help improve motor recovery after stroke. Our favorite video games for Wii are Wii Bowling, Boxing, and Baseball. Dance Dance Revolution is a video game that makes you dance along using a sensorized stomping mat. This advanced video game can help stroke patients improve leg movement after stroke. A more sophisticated video game for stroke recovery is MusicGlove, which is specialized for hand recovery. It’s similar to Guitar Hero, but it’s designed specifically for stroke patients to improve hand function after stroke. Another video game-like rehab tool is FitMi, which helps stroke patients do physical therapy at home. While this game isn’t as fun because there isn’t music, it has helped patients overcome severe impairments and even paralysis after stroke. Did any of those video games strike your interest? Start with something you’re comfortable with and then progress to more challenging games, like Dance Dance Revolution, when you’re ready. Everyone’s recovery process is unique and you should try different types of rehabilitation therapy until you find one that’s right for you.